The Indian government of premier Narenda Modi, which is facing a general election in the coming two months, has asked state-run banks to swap debt for equity in Indian carrier Jet Airways and thus save the struggling airline, several media report. They indicate that major shareholder Etihad Airways is apparently contemplating exiting the troubled carrier. With more than US$1 billion in debt, the Indian carrier has had to delay payments to banks, employees, suppliers and aircraft lessors. The government has asked state-run banks, including SBI and Punjab National Bank (PNB) as well as the 49% state-owned National Investment and Infrastructure Fund (NIIF) to take at least a third of the airline until a new buyer can be found, a Reuters report said. Earlier moves by Middle East carrier Etihad Airways, which has a 24% stake in Jet Airways, to put up more money and take control of the airline, seem to have come to an end. This, because Jet Airways founder, Naresh Goyal has so far refused to step down as Jet Airways chairman. His demission is one of Etihad's main conditions for the financial rescue. Analysts say Mr Goyal's stubbornness in not stepping down is making it difficult for the airline to find investors. Earlier this week Jet Airways cancelled all flights to Etihad’s hub in Abu Dhabi, which became the carrier's hub after it sold a stake to Etihad in 2013. While a statement by the carrier said the move was due to "operational reasons," reports suggested the flight cancellations were caused by the grounding of four more aircraft, taking the number of aircraft that are non-operational due to non-payment of lease rentals to 41. A report in the Economic Times suggested, however, it also underlined souring of talks between the two parties. Etihad, saddled with losses and unsure of the resolution plan and its probable outcome, is understood to have said that it could exit at a price of Rs 150 a share. 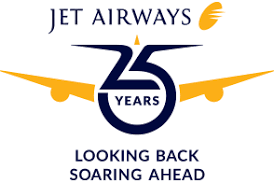 Jet Airways closed at Rs 234.95 on Friday on the Bombay Stock Exchange (BSE). “This could well be pressure tactics, but it has not gone down well with the government and the National Investment and Infrastructure Fund (NIIF), which was planning to invest. But the question is, where is the buyer even if Etihad offers to sell its stake?” said a person familiar with the developments. Meanwhile, the Economic Times quoted aviation industry sources as saying that Mr Goyal has sent feelers to other potential investors, including Etihad’s rival Qatar Airways, which has been trying to gain a foothold in India. 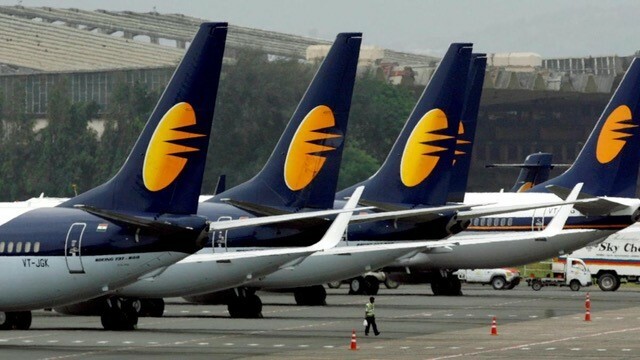 Exacerbating Jet Airways' troubles, the airline's aircraft maintenance engineers' union has written to the Indian aviation regulator to say that three months of salary is overdue, and flight safety "is at risk,” the Press Trust of India reported. "Therefore, the safety of public transport airplanes being flown by Jet Airways across India and the world is at risk," the report said. 777 is on load is heavy . Air India is always in trouble used to handle them at Swiss port and at danate ramp ops. 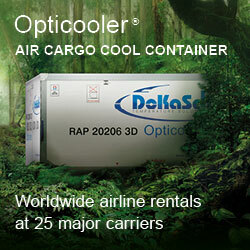 The only solution is a merger with air India to combine both airlines ie expanding air India .